Today, the redaction of Fubiz invites you to discover their selection of the best paper art creations published during 2016. A perfect way to continue our retrospective with a great dose of inventiveness, after selections that focused on building photography, street-art, design or music videos. 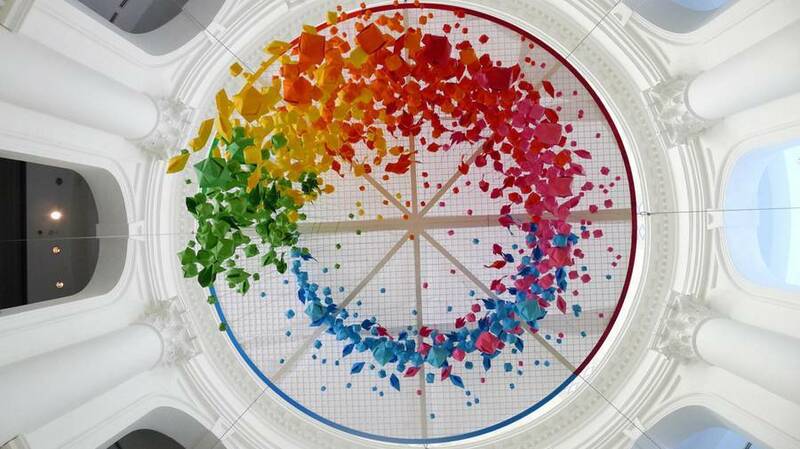 A digest of gigantic artworks, tiny details, tributes to the Seventh Art, patience and humor. 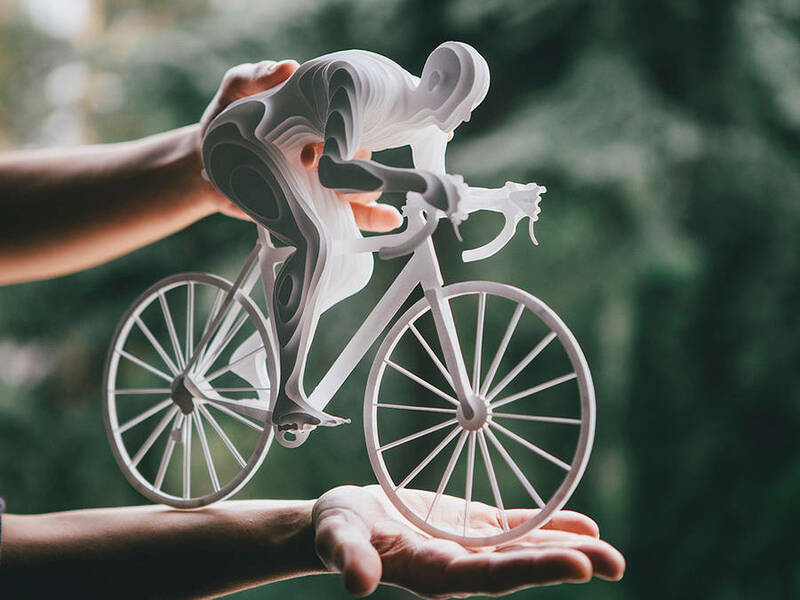 Tribute to the universe of sports with the artist Raya Sader Bujana, who creates cyclists, tennis players and gymnasts with an incredible meticulousness. 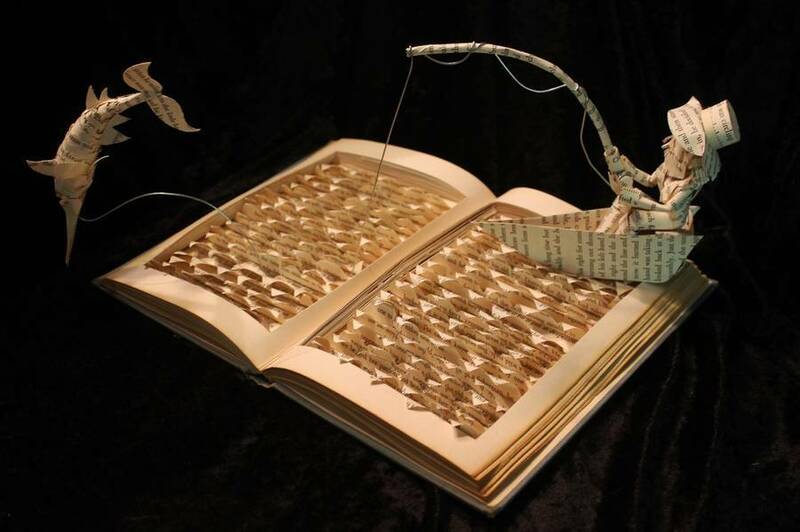 When sculpture and literature associate under Jodi Harvey-Brown‘s fingers, it gives life to superb creations that highlight the story of Tom Sawyer or 20,000 Leagues Under the Sea. 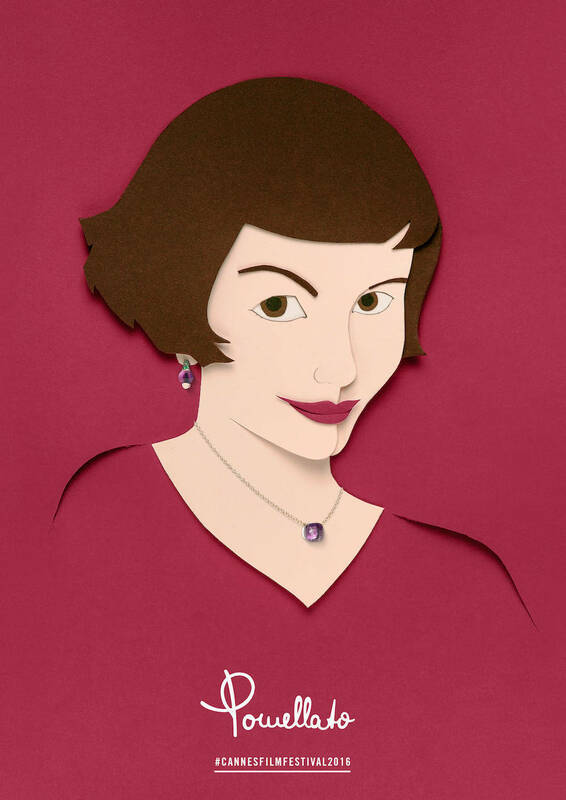 Mademoiselle Maurice covers the walls of her several destinations with thousands of colorful paper cuts. A touch of joy in the daily life of the bystanders. Apha Design, a studio commissioned by the Italian jewelry brand Pomellato, pays tribute to three great actresses: Catherine Deneuve, Audrey Tautou and Salma Hayek. Real dresses and life-size paper outfit are on the programme of this collaboration between Bea Szenfeld and the Royal Swedish Opera. 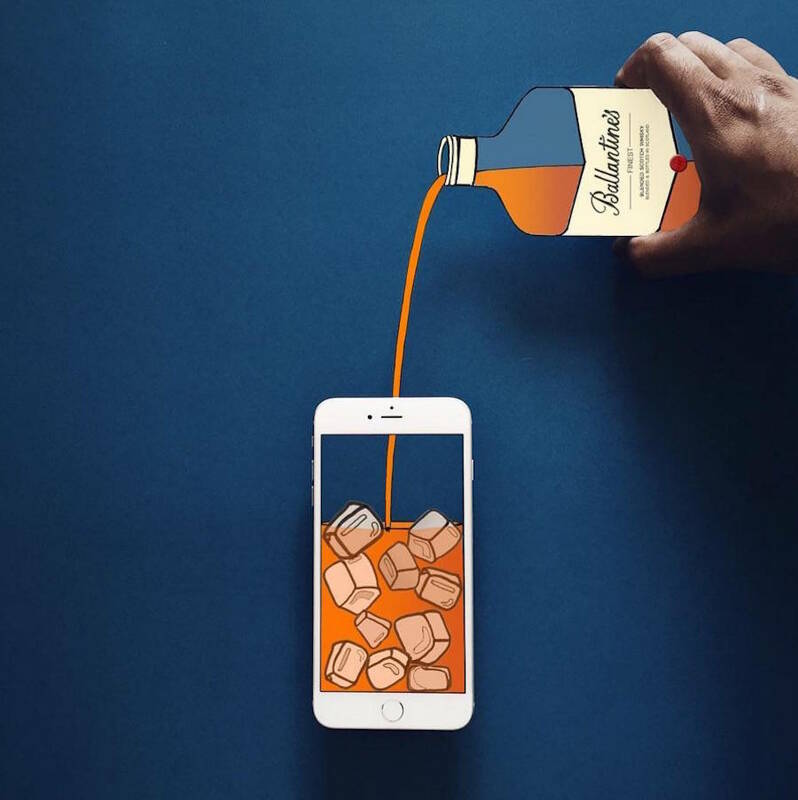 With his iPhone and numerous pieces of paper, Anshuman Ghosh recreates with humor scenes of our lives. 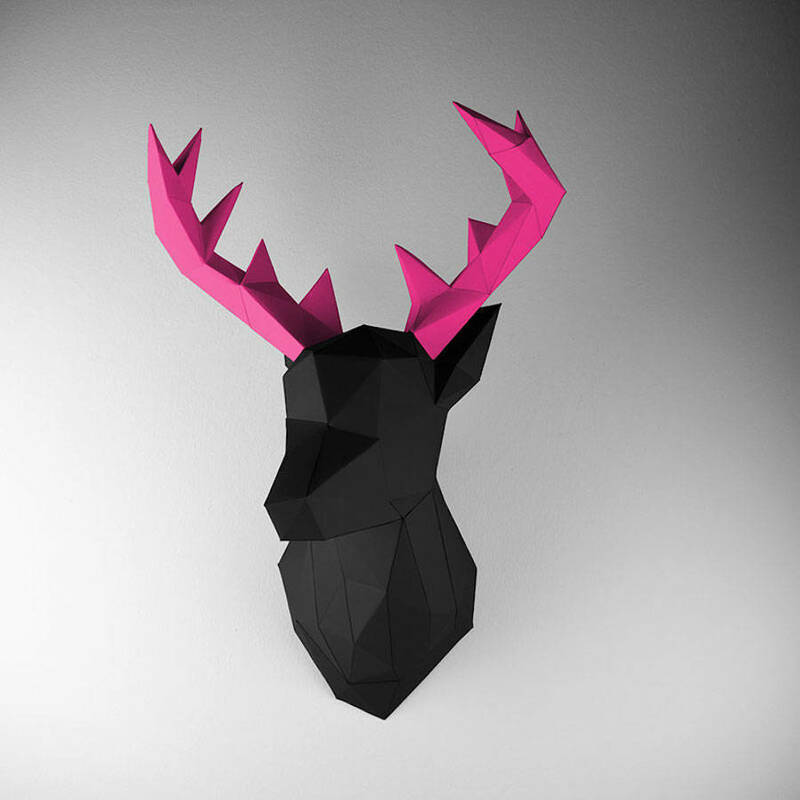 In Holger Hoffmann‘s work, hunt trophies are geometrical, colorful and made with paper. A pop and meticulous work. 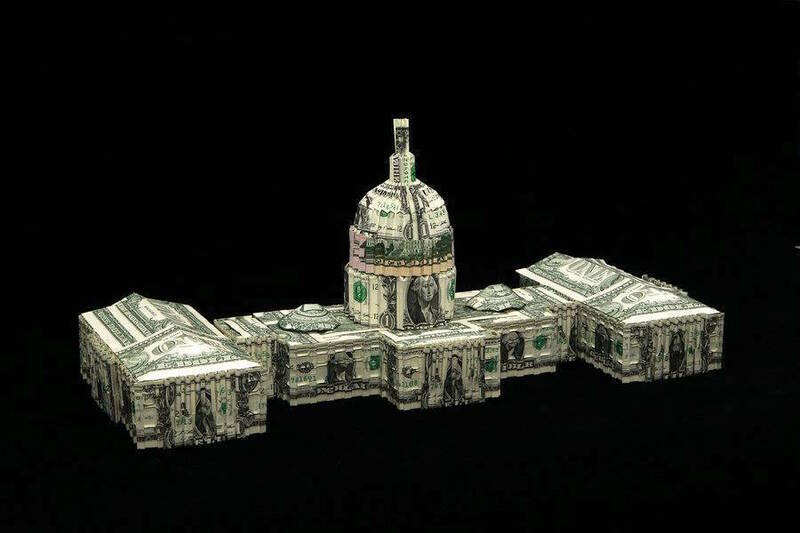 Won Park gives life to all kinds of sculptures with dollar bills: buildings, cameras or animals are therefore available in his collection. 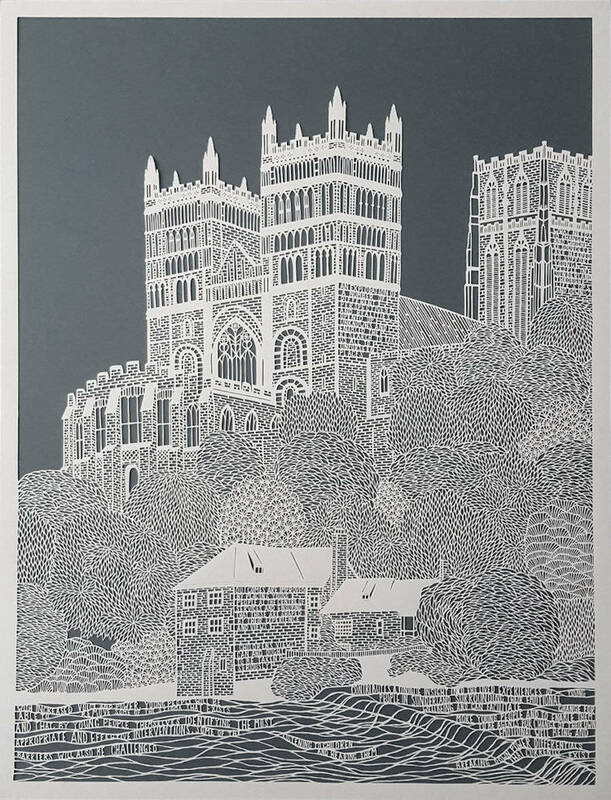 With a surgical precision, Pippa Dyrlaga cuts paper works with a scalpel for a rendering similar to lace. 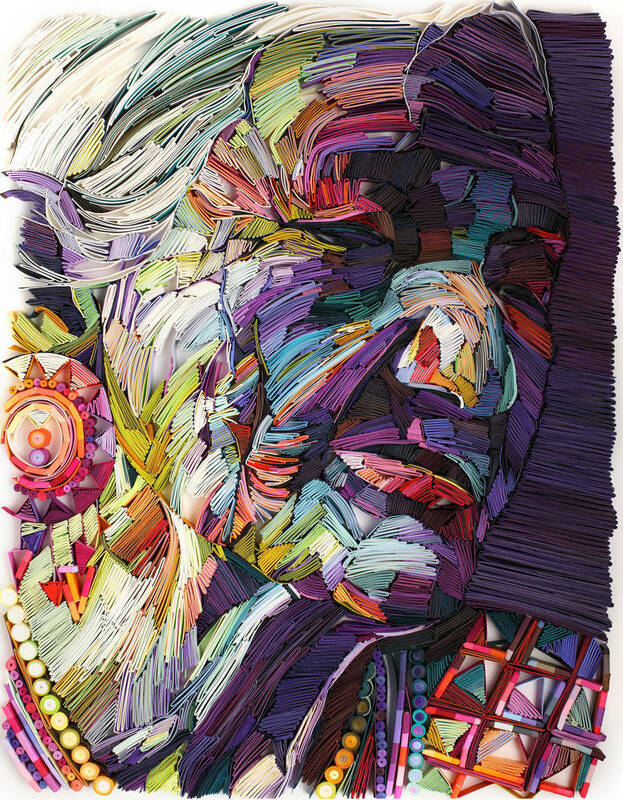 With countless pieces of paper that were folded and rolled, Yulia Brodskaya creates portraits with a crazy precision and pays tribute to the beauty of age.